In this episode 2 of 2, Henny actually plays some bass and sings in the interview. 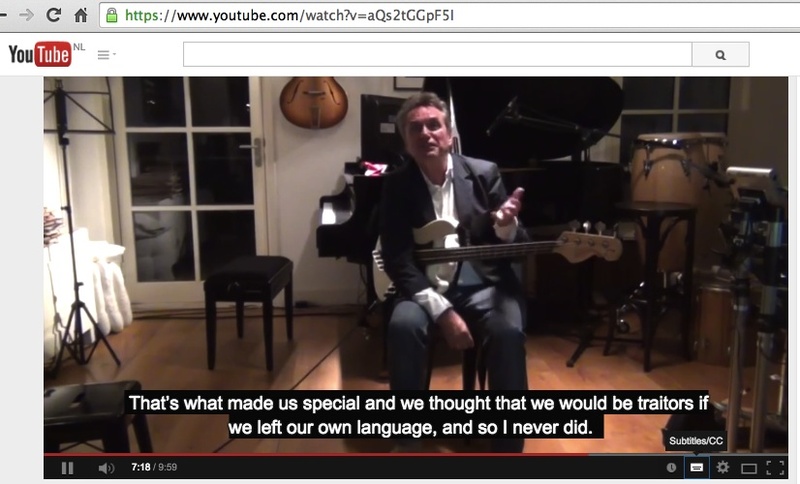 I really appreciated his mentioning a band colleague as “his friend”, which I had never heard before in a band context. It really reinforces Henny’s notion of reggae music being a very social music. Henny is a very sociable individual, as his generosity with participating in this interview demonstrates. We also hear about Henny’s musical family, his work/life balance with regard to music, and his very intriguing Dingwall and De Giers bass guitars. 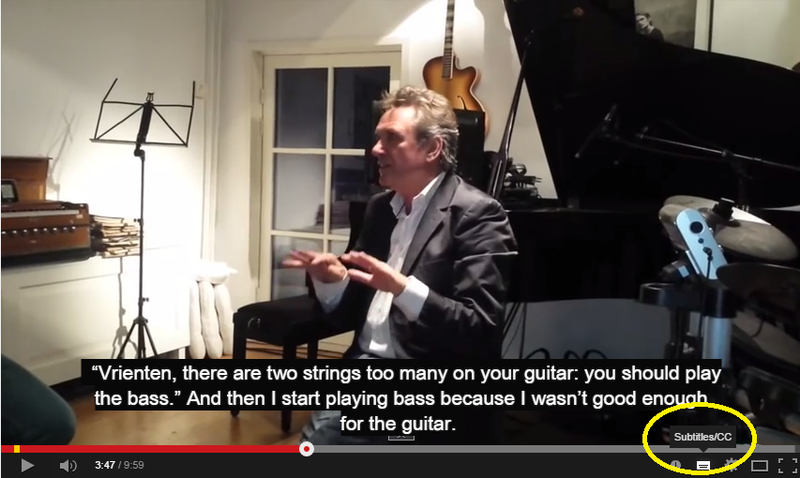 Finally, we get some sage advice for being a successful and integrated band member. Thank you Henny, Roxana, Tanya and Tessa for your participation! 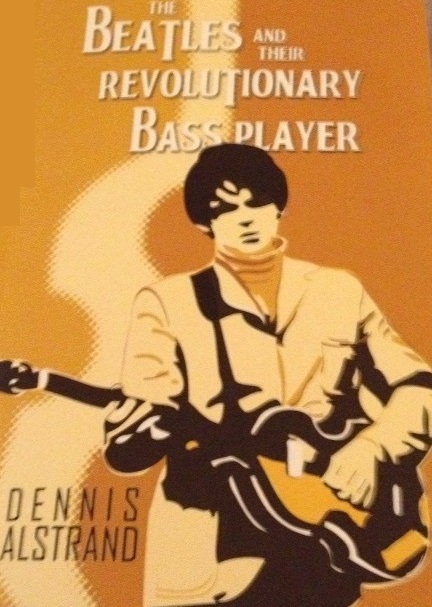 Yes we are lucky that its Dennis Alstrand at the helm of this fantastic submarine through the history of the Beatles with focus on the most well known of their bassists. Lucky because certain readers are often unable to identify all songs by the mention of their frequently unsung titles, and Dennis graciously reminds them of the arrangements and melodies using nothing but delightful prose! Thanks to his precise and inviting writing, the reader is reminded of the melodies of even the most obscure songs by the least obscure band in the world. And so, while sitting in your garden, on your balcony, in your local pub or on the runway ready to fly around the world, you are well advised to be equipped with the picturesque writing of mr. Alstrand! Another outstanding feature of this volume is the familiar tone with which the narrative is set forth. It is a pleasant, conversational style, reminiscent of a DJ, or of a knowledgeable guru in the seat next to you. Captivating, meticulous and humorous prose is what I always seek in writing. 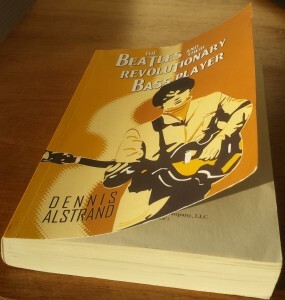 Dennis provides this with aplomb, and that is why his first book “The Beatles And Their Revolutionary Bass Player” should be firmly placed on the bookshelves of all fans of SingingBassists.